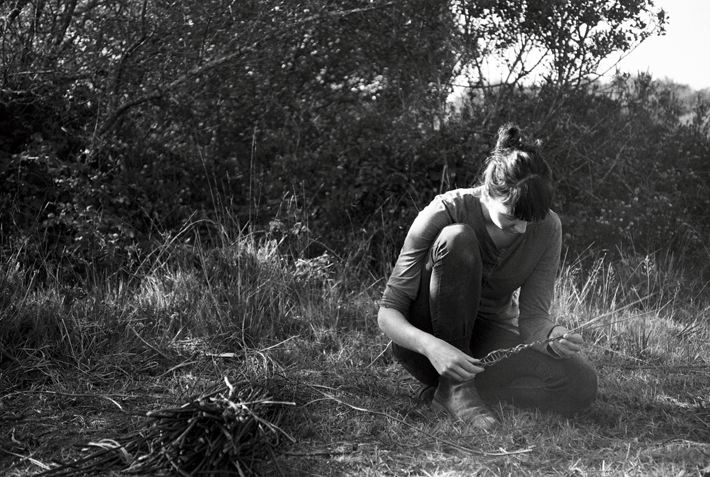 Goonhilly Village Green 2015 was an experimental pilot project supported by Arts Council England, led by artists Sara Bowler and Elizabeth Masterton and curators Field Notes. 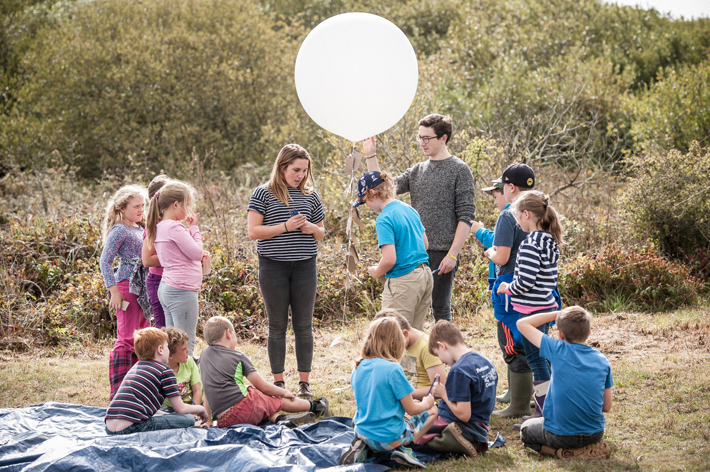 On Saturday 26th September 2015 we hosted an open event on Goonhilly Downs, celebrating its unique landscape, history and culture. The free one-day event opened with a musical procession from Cornish dancer ScootsKernow and continued with workshops in writing and natural craft; a guided archaeological walk; the Village Green Society Lecture programme; film screenings of Ian Helliwell’s ‘Practical Electronica‘ and Liminal’s ‘Of This Parish‘; discounted sessions with Cornwall Segway; the Goonhilly pop-up museum; food and drink; a performance by the Mullion Handbell Ringers and a tug-of-war to close the day. 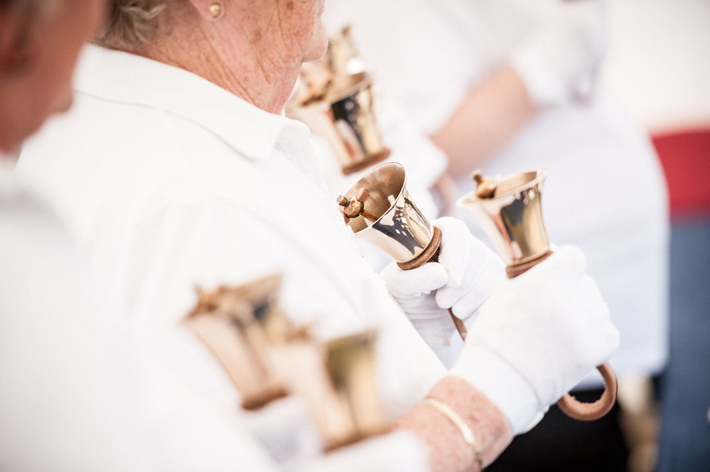 Throughout the day, bells rang out from a bell-tower created by artists Liminal, on a village green specially created for the event by Natural England. 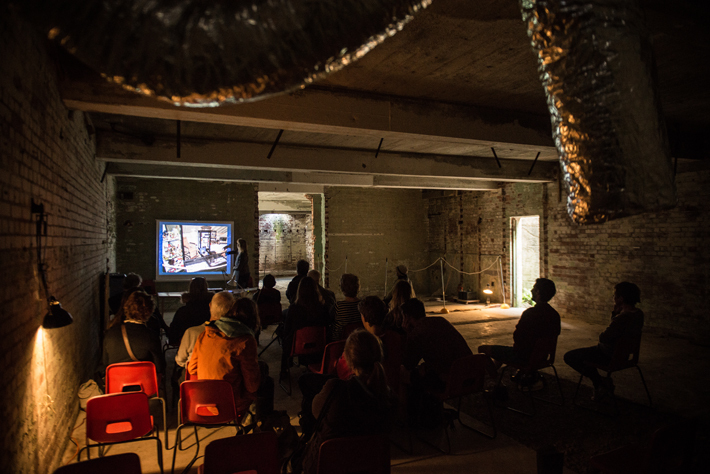 A solar furnace created for the event by artists Andy Webster and Darren Ray was a focal point for discussions around renewable energy. 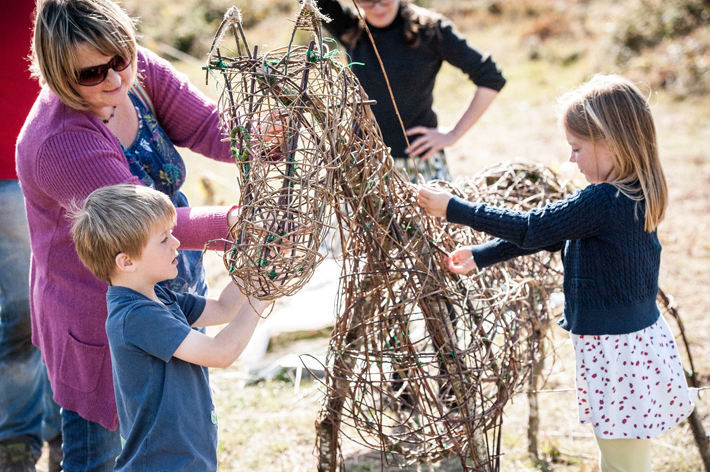 On Friday 25th September, we also hosted a special day for children from the primary schools of the Keskowethyans Multi-Academy Trust, who took part in workshops, devised by artists Liminal and supported by the National Trust Wild Lizard Rangers. 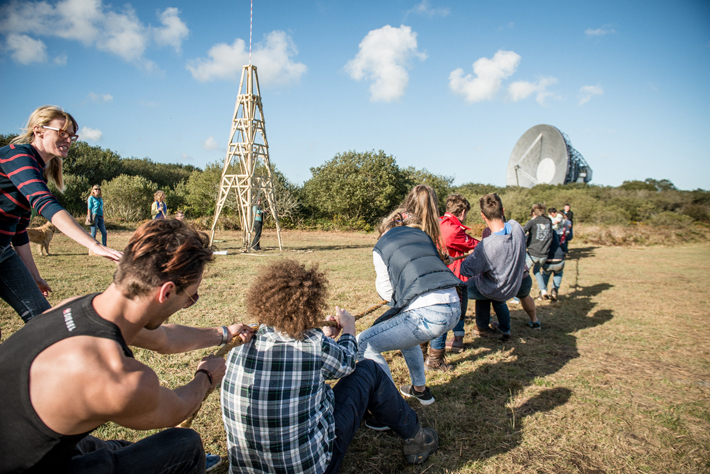 The experimental nature of the event reflected Goonhilly’s history as a place of experiments; in telecommunications, archaeology, ecology, geology, heritage, social history, agriculture, engineering and astronomy and others. 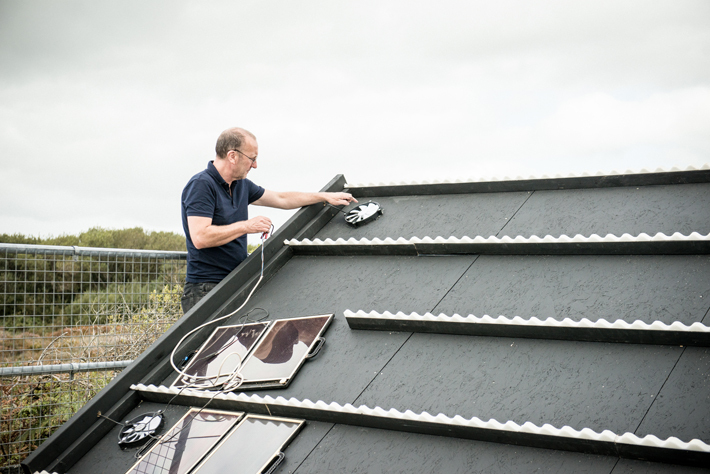 Goonhilly Village Green 2015 was developed through the ESI-RANE Creative Exchange Programme at the University of Exeter’s Environment & Sustainability Institute, where the artists learnt about cutting-edge scientific research taking place on Goonhilly and the Lizard. 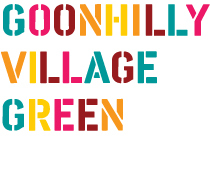 At the heart of Goonhilly Village Green is the desire to unite this academic understanding with the stories of people who experience Goonhilly in other ways. Thanks to everyone who helped make the day so special. Read our blog for more highlights from the day.